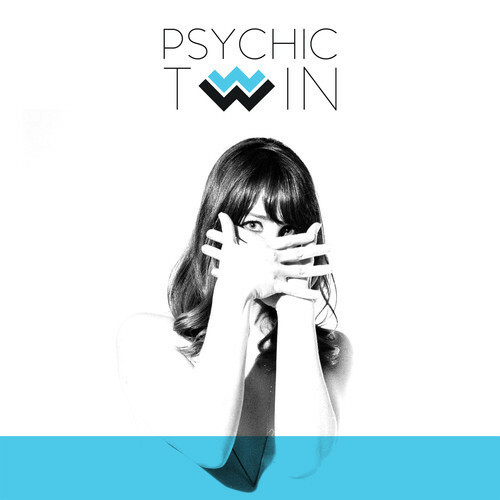 “In an ideal situation, there would have been two of me singing and playing the music,” remarked Psychic Twin singer Erin Fein of her initial, slightly impossible hopes for the electro-pop project. Though the addition of multi-instrumentalist Brett Sanderson and, more recently, drummer Jonny “Magic” Sommer means Fein’s dreams are getting further away, her voice is played against itself like battling fraternal twins in the trio’s new single, “Strangers”. Here, Fein’s vocals are split between a warm lead and a high-pitched back-up, all yielding spell-binding results. Stream it below. The “Strangers” b/w “Dream State” 7″ will be available March 5th digitally, and April 2nd on white vinyl via Polyvinyl.